All natural health supplements should come from sources natural to humans, right? After all, fish eat fish food, cats eat cat food, dogs eat dog food, cows eat grass and dung beetles eat dung. And, in order to keep each creature healthy, that’s the way it’s always been throughout time. But what about us? Aren't natural health supplements for humans supposed to be a solution to our dietary needs and deficiencies? Wouldn't it be healthiest for humans to take all natural health supplements in the form of concentrated nutrients that come from the human food chain? What's Happened to Natural Health Supplements? Today's supplement industry is trying to deceptively profit off of the word "natural." Almost all products labeled "all natural health supplements" are made from NON-human food sources. Pycnogenol, an ingredient in many supplements, comes from pine bark. Pine bark is a lumber waste product. In nature, no creature eats it, not even bugs. So why should you? Next there's dunaliella salina. This is an algae pond scum that forms only on stagnant polluted waters. No mammal eats it. If they know better, shouldn't we avoid it too? Then there's flaxseed oil. Flax was historically used for making cloth. In more modern times it's better known as linseed oil and used in paints and as a furniture polish. Flaxseed is not traditionally a human food. It's even considered inedible by the USDA. The list goes on and on. There’s coral calcium, grape seed extract and strange fruits like gac, gogi, noni, acai and mangosteen, not traditionally eaten by people. Now when was the last time you saw any of these weird ingredients served at a salad bar? Or had any of them for dinner? When is Natural Really Natural for Human Beings? 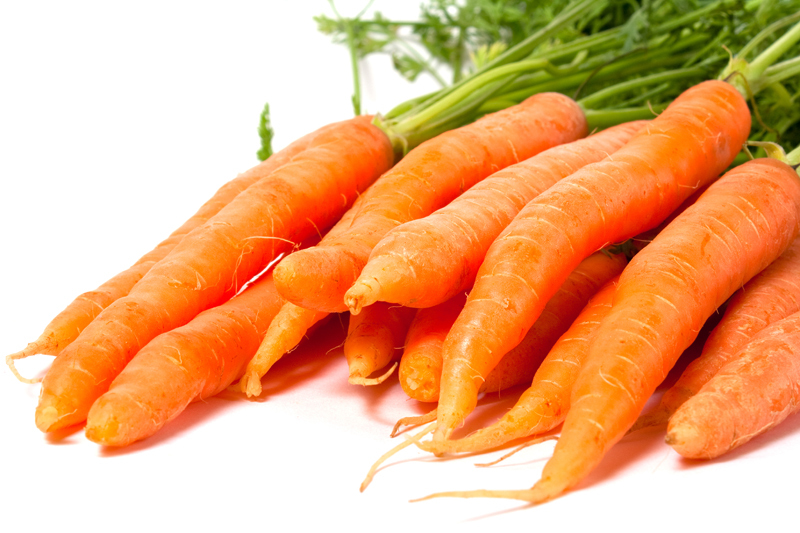 Carrots and whole grains are natural and healthy human foods. That's proven though history. So why, when there's NO safe, long-term, non-toxic historical use, are so many manufacturers putting such strange nontraditional ingredients in so-called "all natural health supplements?" The answer is simple and disturbing. There are no other markets for these cheap waste products. And since nobody else wants them, they're plentiful and offer great profit potential. But scientists don't really know about the long-term detrimental effects of these non-human foods. Are you going to be a guinea pig? Dunalliela salina, for example, grows only in polluted water and no living creature eats it. Its use in food supplements is NOT based on nutrition. It’s based on profit margins and hype marketing. “Natural” and “whole food” are powerful marketing terms. And, based on the evidence, most marketers are willing to make up stories, stretch the truth way out of proportion and misuse these words to promote their "unnatural" products. Especially if it increases their profit margin. If you're really interested in "all natural health supplements," stick with nutritional formulas using traditional fruits, vegetables, whole grains and other human foods as their source of ingredients. My recommendation can be found at the feel better web site. These natural health supplements go way beyond natural, whole food or even organic. They're made from natural human food sources, are guaranteed free of all toxins and have been proven to work for over 50 years. Check them out if you want to be guaranteed to feel better. Do You Need Nutritional Health Supplements?